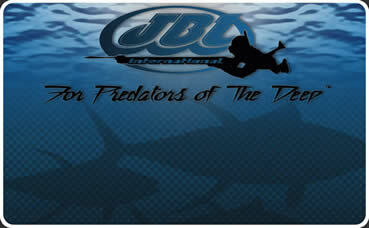 Stocking Zip Seals, Weight Harnesses, Undergarnments, and of course Drysuits! Full selection of regulators and wings. 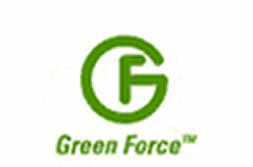 Authorized and stocking dealer of Greenforce lights. Stocking a full selection of Ikelite products. Full selection of Pelican Lights and Dry cases in stock! Stocking Dealer and Shooter of Riffe Spearguns! Theres the Riffe way and the wrong way. Sweet guns at a sweet price! 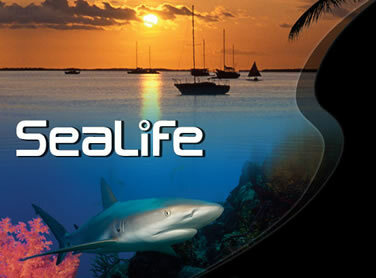 SeaLife Cameras in stock in case you want to shoot fish with a lens. Pinnacle Aquatics Boots, hoods, gloves, vests, Wet & Drysuits. We stock all mens an womens sizes in wetsuits!